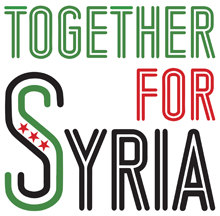 Above: BBC Radio 4’s The World This Weekend report on our Together For Syria event. Broadcast 6 December 2015. BBC News website version. In the Khalili Lecture Theater at SOAS, the Syrians on the panel, representing different pro-Syrian organisations based in the UK, spoke repeatedly on the theme of getting Syrian voices heard. 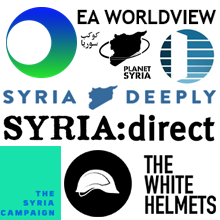 For Syrians, it’s a great frustration that both the left and the right of the British political spectrum seem intent on rehabilitating the Assad regime—which is, according to the voices in the room, the root of the Syrian crisis, and the main cause of the rise of ISIS. Read the rest: Syria Still Dreams of Freedom.